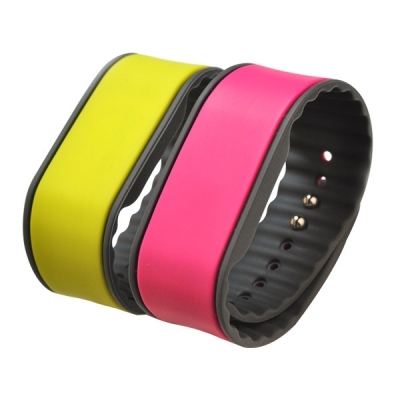 Logo: Customized silkscreen printing on ABS shell, or weave on nylon band. 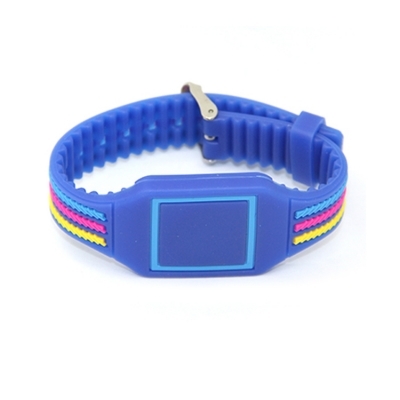 The remote control provides you with a wide array of choices from multiple colours to flashing and fading options. 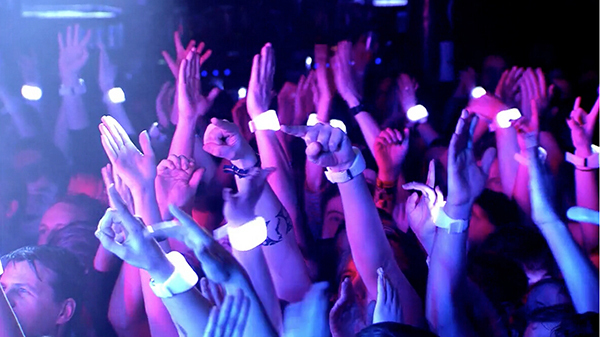 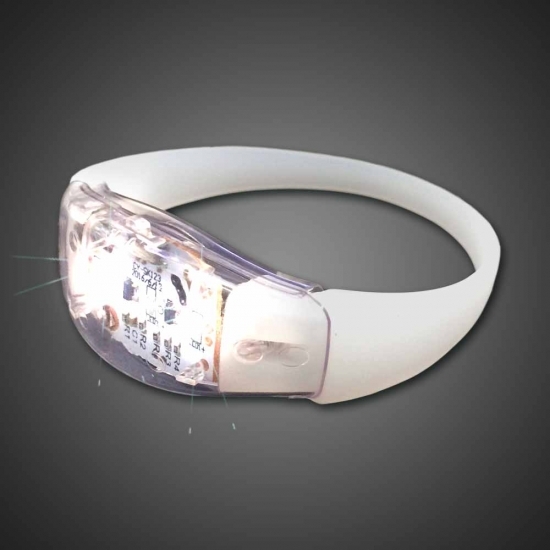 There is no extra equipment necessary to utilise these LED bracelets at your event. 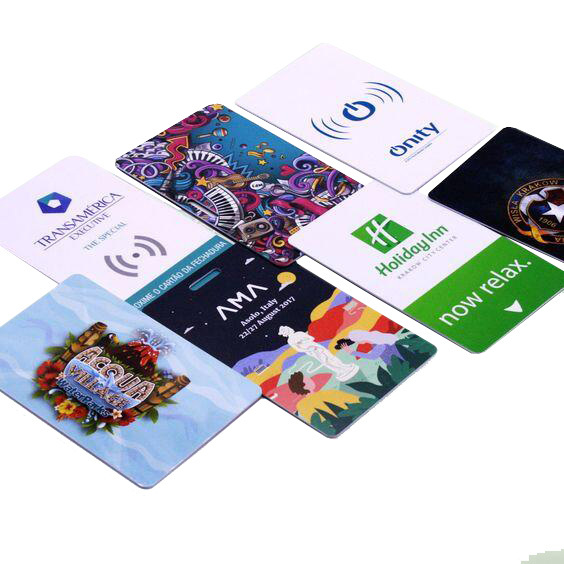 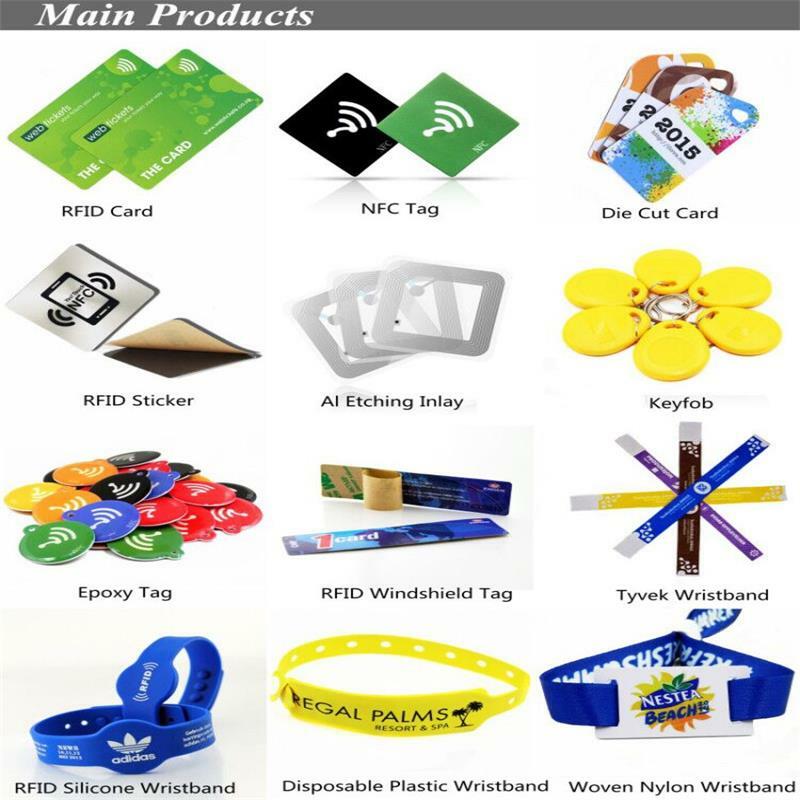 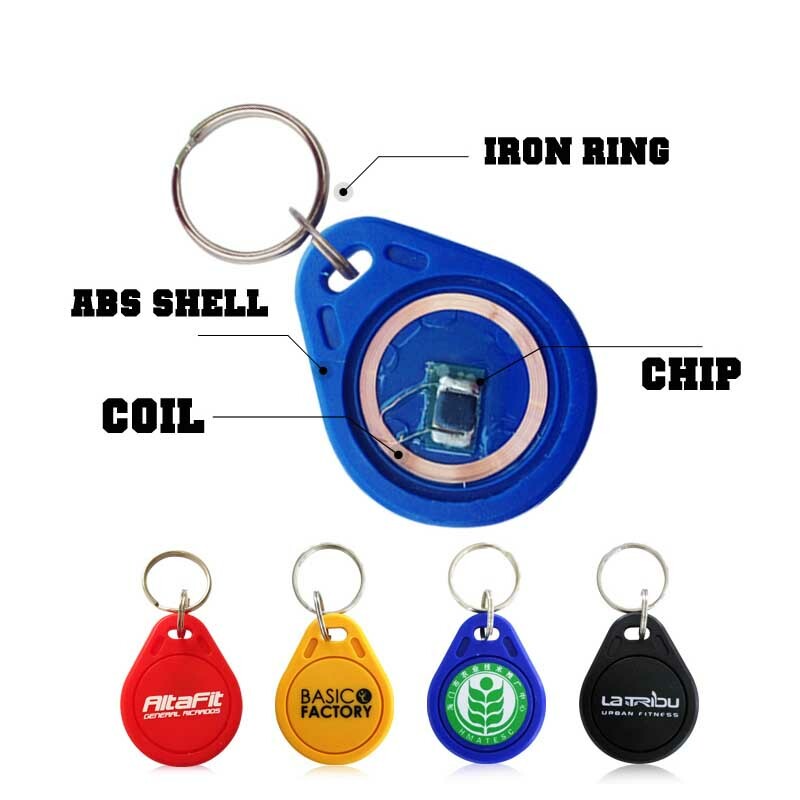 With RFID/NFC chip, the bracelets can be used for access/payment of a festival or concerts. 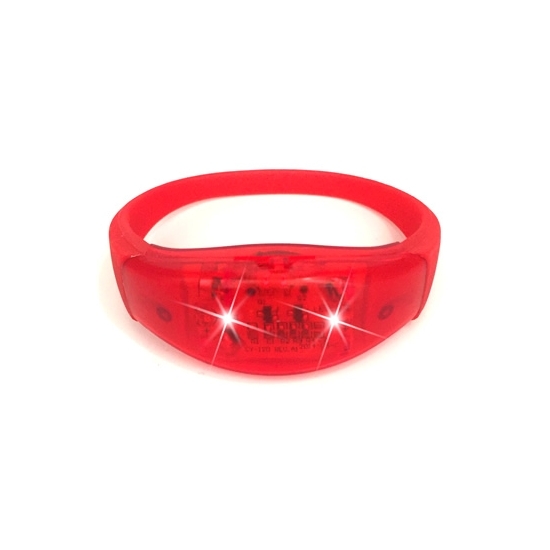 These wristbands make for an excellent souvenir for after your event. 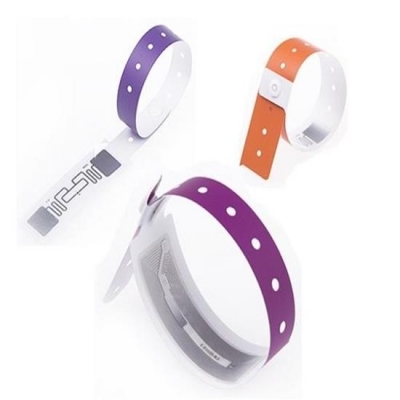 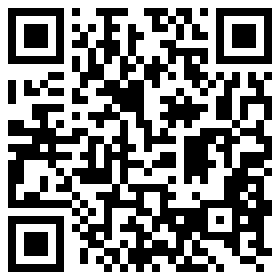 They work similarly to the remote controlled wristbands and for added interaction can also be controlled by the wearer. 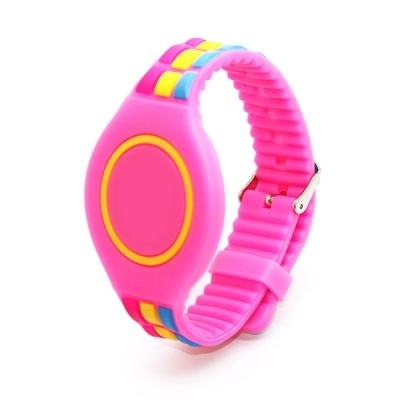 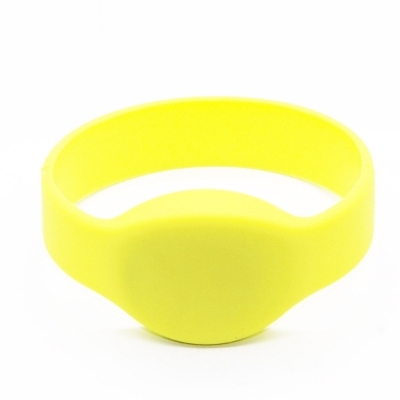 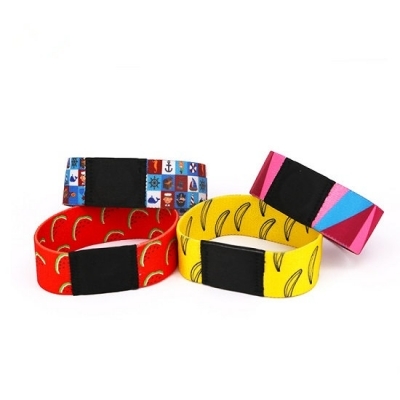 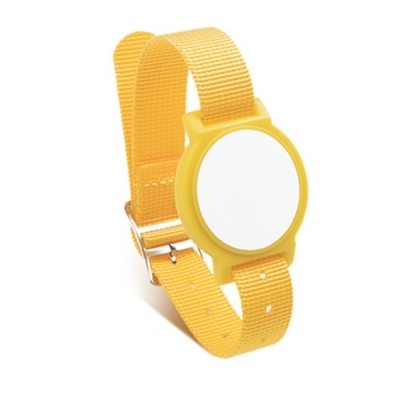 The wearer can choose the colour or flashing mode with a button on the wristband. 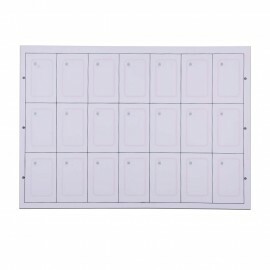 The remote controller can take back control by pressing a button. 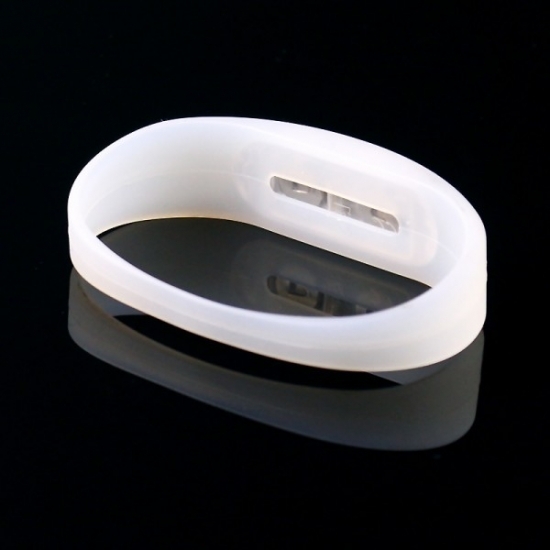 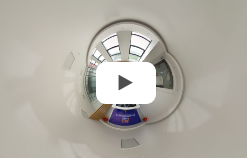 · Centrally controlled by the technician or locally by the wearer.